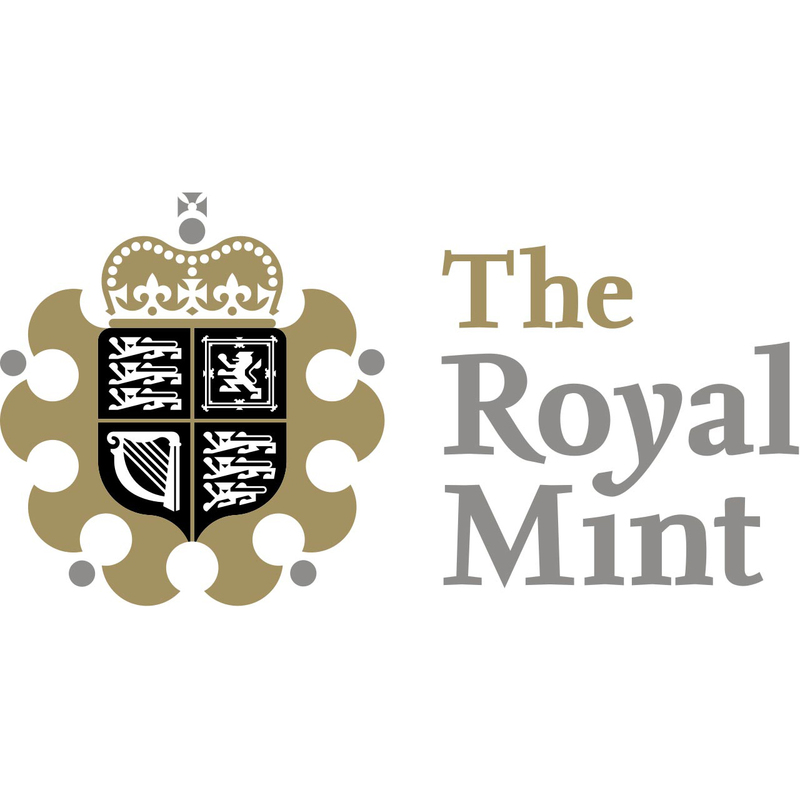 The Royal Mint is not only the oldest Mint available at Gold Avenue, but it is also the oldest Mints available in the world. 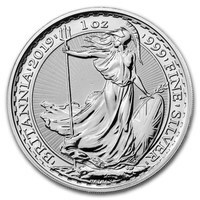 The Royal Mint has been manufacturing gold and silver coins since 886. 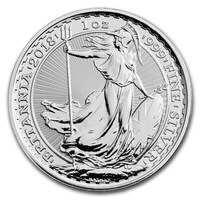 Their most popular coins in silver include the Silver Britannia, as well as the Queen Beasts. 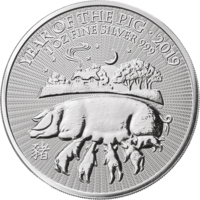 Whether you are looking for a beautiful Silver coin for investment opportunities, or to expand your collection portfolio, at Gold Avenue we are here to help. 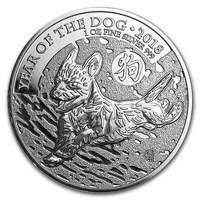 We offer certified Silver coins, for any occasion as well as any budget.